You are currently browsing the tag archive for the ‘tales’ tag. 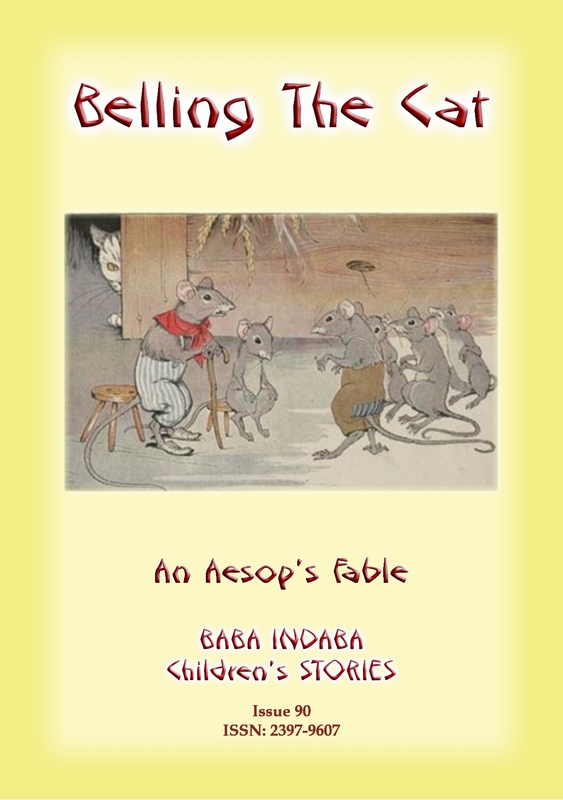 In Issue 90 of the Baba Indaba Children’s Stories, Baba Indaba narrates the Aesop’s fable of BELLING THE CAT. A fable about mice who, despite talking a good talk, find it a bit more difficult to implement their plans for Belling The Cat. Download and read this story to find out just what went on. 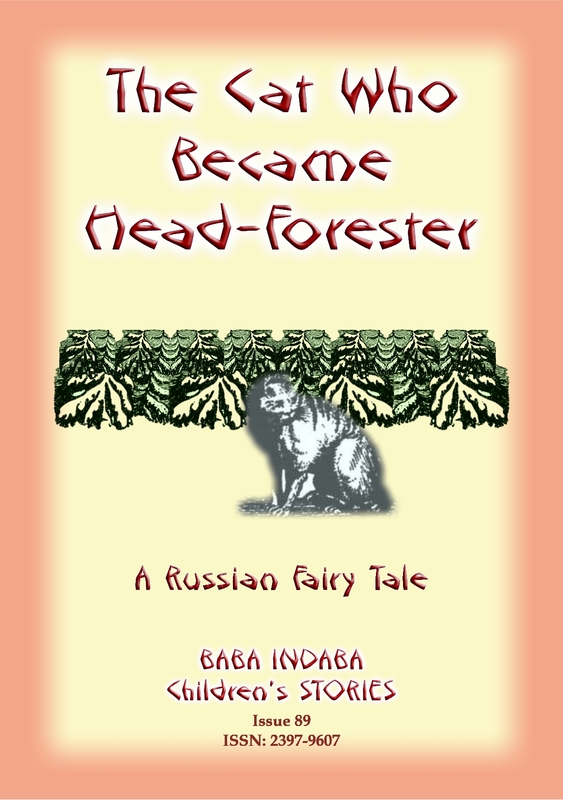 In Issue 89 of the Baba Indaba Children’s Stories, Baba Indaba narrates the Russian tale of THE CAT WHO BECAME HEAD-FORESTER. One day a forester sews his one-eyed, one eared cat into a hessian sack and takes it into the forest and throws it away. The cat escapes and goes on to achieve great things. Download and read this story to find out just what happened after that. 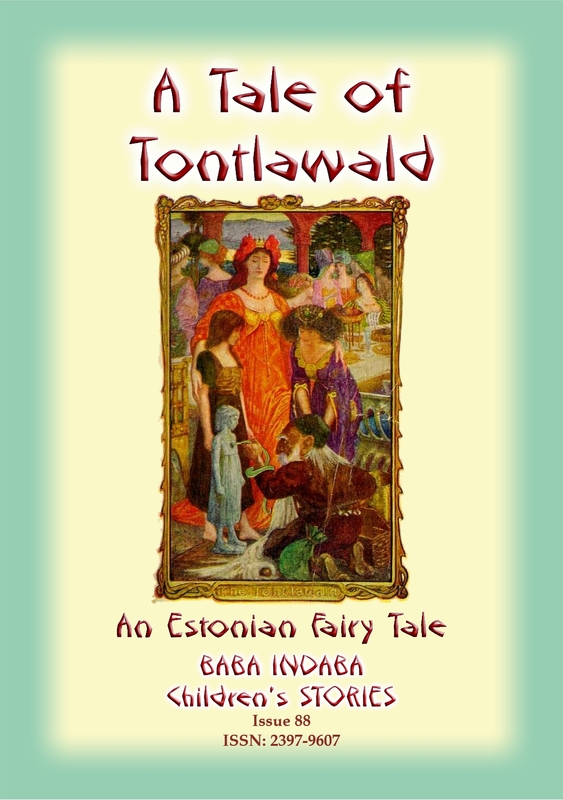 In Issue 88 of the Baba Indaba Children’s Stories, Baba Indaba narrates the Estonian tale of Tontlawald (Tontla Forest or Tontla Woods.) The story goes thus, a peasant had remarried, and he and his new wife quarreled, and she abused her stepdaughter Elsa. One day, the children were gathering strawberries when a boy realised they had wandered in to Tontlawald; the rest ran off, but Elsa did not think the woods could be worse than her stepmother. She met a little black dog with a silver collar, and a maiden dressed in silk who asked her to stay and be her friend….. Download and read the stories to find out just what happened after that. In Issue 87 of the Baba Indaba Children’s Stories, Baba Indaba narrates the Welsh tales of A STRANGE OTTER and MELANGELL’S LAMBS. Two men chase and catch a red-skinned otter, but all is not what it seems to be. 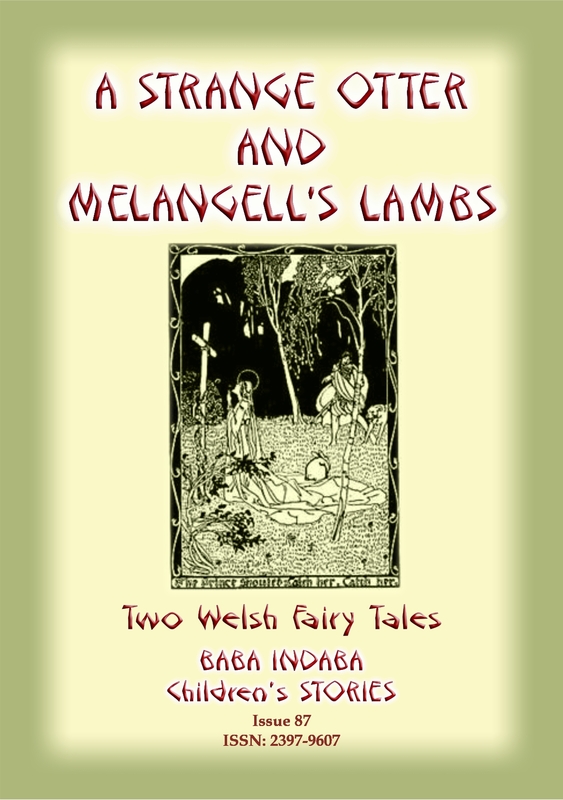 In Melangell’s Lambs, Baba narrates the story of runaway Princess Melangell who ends up in Wales. Download and read the stories to find out just what happened after that. 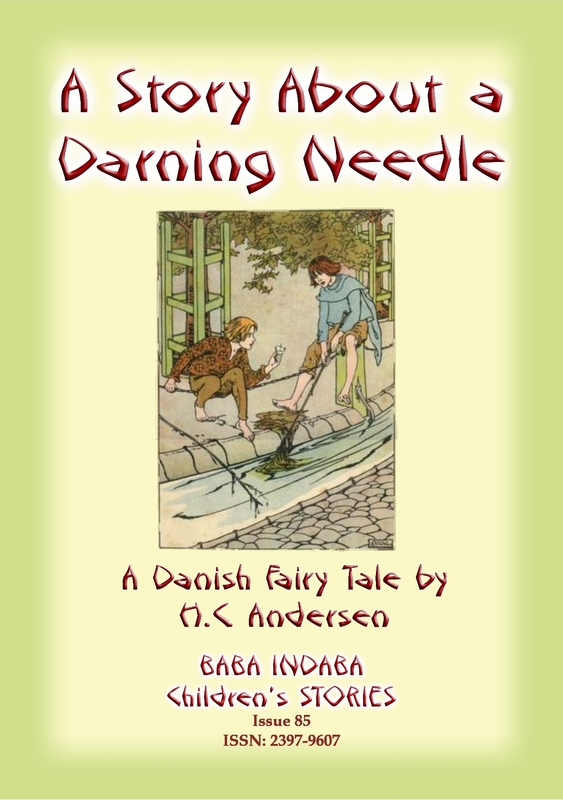 In Issue 86 of the Baba Indaba Children’s Stories, Baba Indaba narrates Hans Christian Andersen’s tale about the darning needle who though she was the most important needle in her mistresses sewing box – until one day she is dropped. Download and read the story to find out just what happened after that. 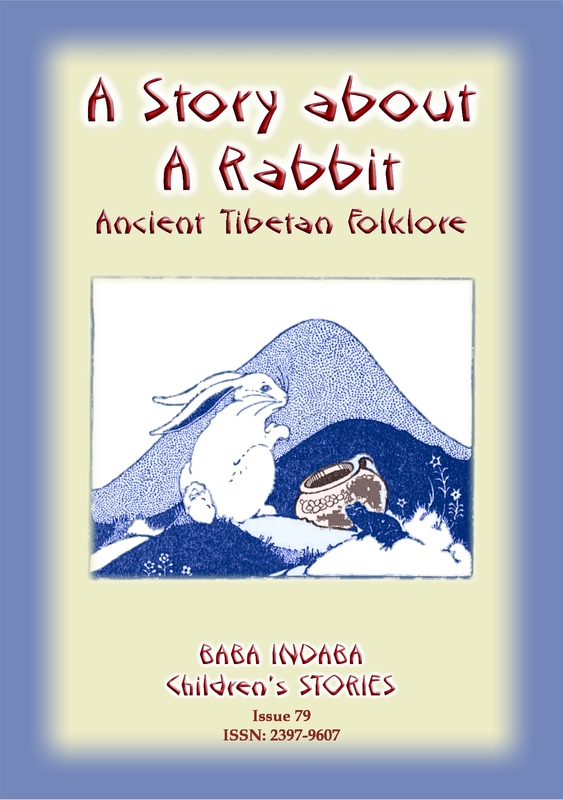 In Issue 79 of the Baba Indaba Children’s Stories, Baba Indaba narrates the ancient Tibetan tale of a rabbit who is wronged and sets out on a path of revenge with dire consequences. You’ll have to download and read the story to find out what happened. Don’t forget to look for the Tibetan proverb at the end of the story. In Issue 78 of the Baba Indaba Children’s Stories, Baba Indaba narrates two of Aesop’s fables – “The Raven and the Swan” and “The Frogs and the Ox.” These fables have been simplified and rewritten for children and, as per usual, there is an easily understandable moral for children.